9178T-AR-DST is rated 4.0 out of 5 by 102. 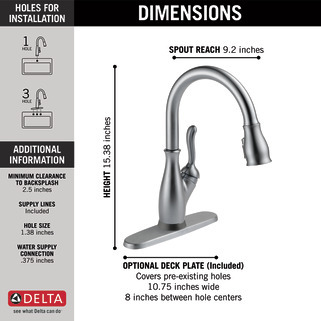 Rated 5 out of 5 by DMetcalf from Outstanding Products and fantastic customer servic I bought a faucet about 6 or 7 weeks ago and got busy and couldn't get it put in right away so I didn't know how good or bad the product was going to be at time of installation. This is a great product and works beyond my expectations. I did have a issue with a solenoid and Delta sent a replacement out without question. Unbelievable customer service, I identify the problem and have the replacement parts here within days. 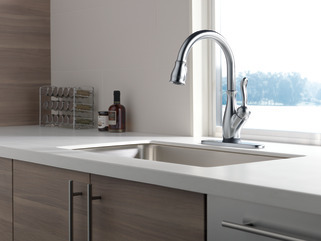 Rated 5 out of 5 by ChrisFly from Love this faucet Thoughtful back in February and we love it. The touch feature is awesome. 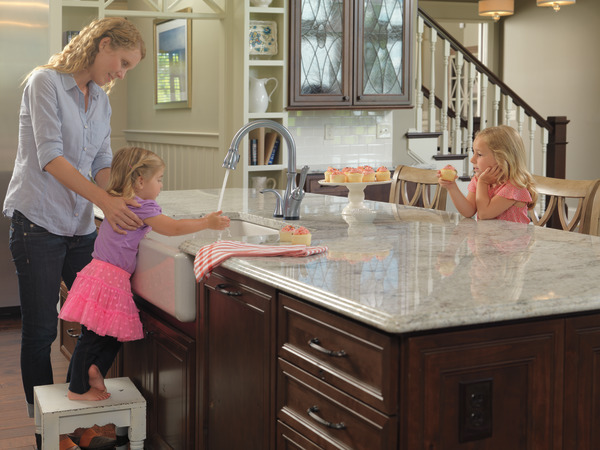 No need to get the handles dirty when you have something on your hands. Rated 5 out of 5 by Kris10 from Excellent!! Love it!! I love the touch feature. 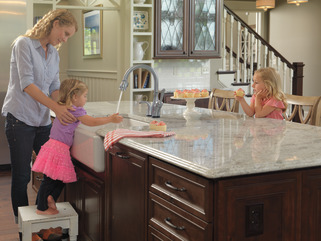 Works great, no problem, Easy to Use, High Quality, Easy to Install. Rated 5 out of 5 by Judy from Convenient! Beautiful! I love this faucet! Touch anywhere on the neck or the lever and the water goes on and off. The sprayer head does not turn it on or off, which is wonderful. I got the spotless version and it is! I have been using it for a couple of weeks and I have not had to "clean" it or wipe it down for prints or water stains and we have hard water. 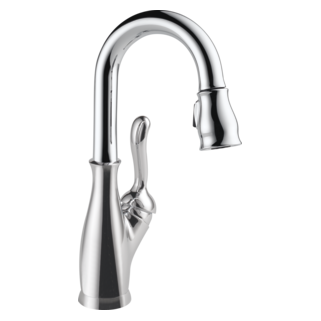 I would highly recommend this faucet. We bought the cord separately to plug it in to the outlet instead of thinking about replacing batteries. We had the electrician add more outlets under the sink to be able to use it this way. Rated 5 out of 5 by LCSpringer from Great I've had this faucet for about 2 weeks, works great! The touch on works with battery but it won't work with A.C. power supply. Why? 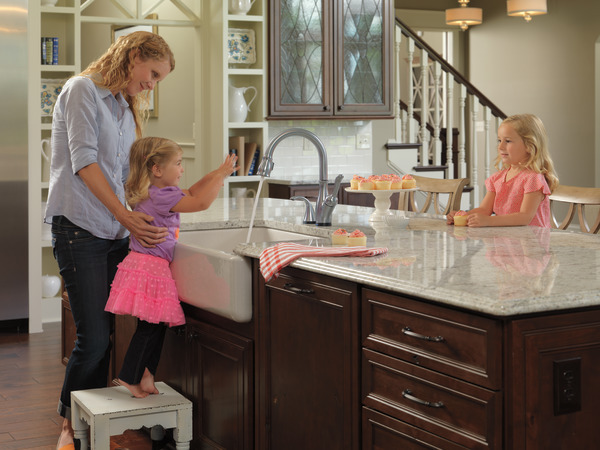 How tall is the installed unit? 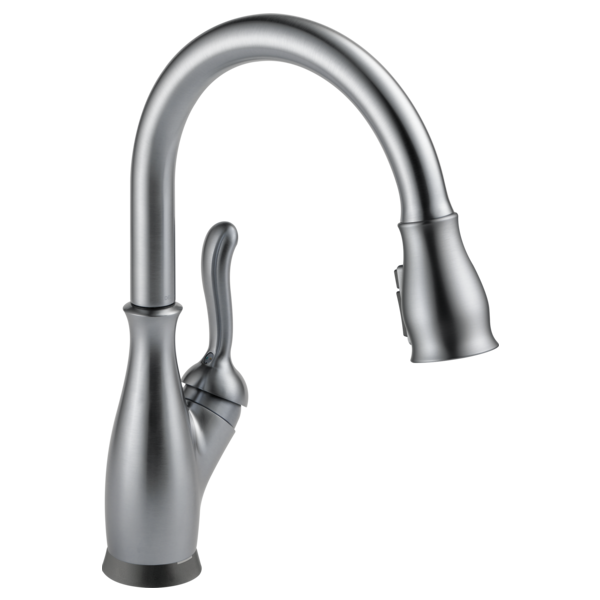 I bought a 9178-ar-dst What hole size is required and what clearance do you need to the rear of the faucet ? 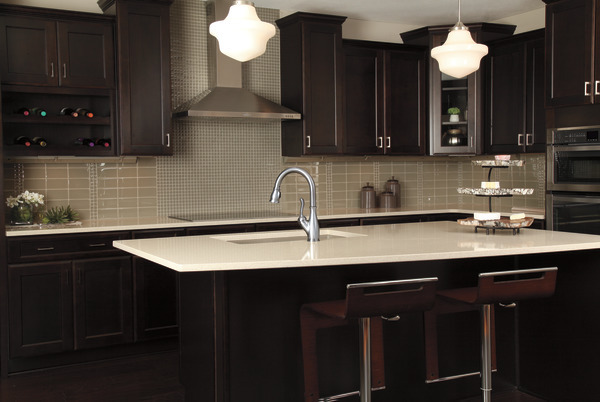 We are looking at getting the Leland Touch 20 in the Artic finish, as I like the brushed look for our new kitchen addition. 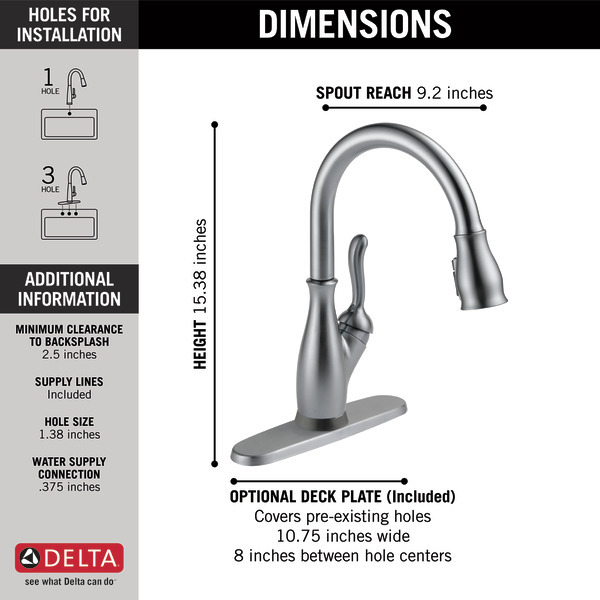 Will this go with stainless sinks? We have a nickel coated sink. What color would be match? 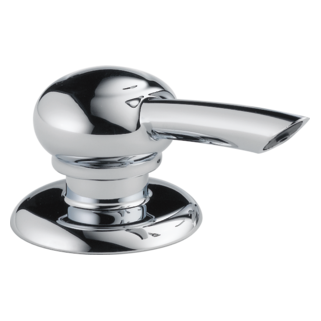 Is a Touch20 Technology Soap Dispensor for 9178T-AR-DST available? 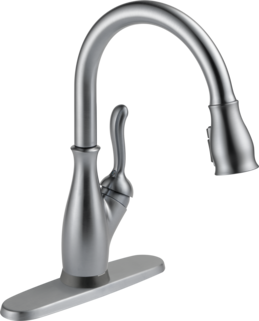 I have installed a Touch20 Technology faucet model 9178T-AR-DST - but a manual pump-type soap dispenser. Is a suitable one available with Touch20 Technology? Hello Jdebona120, Thanks for your question! 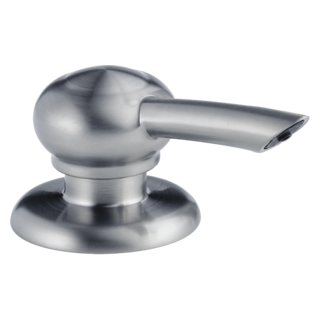 We currently make 3 Touch Soap Dispensers They are the 72045T, 72055T, and 72065T. 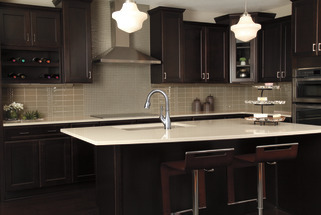 We encourage you to purchase the one you think will look best in your home! I hope this helps!